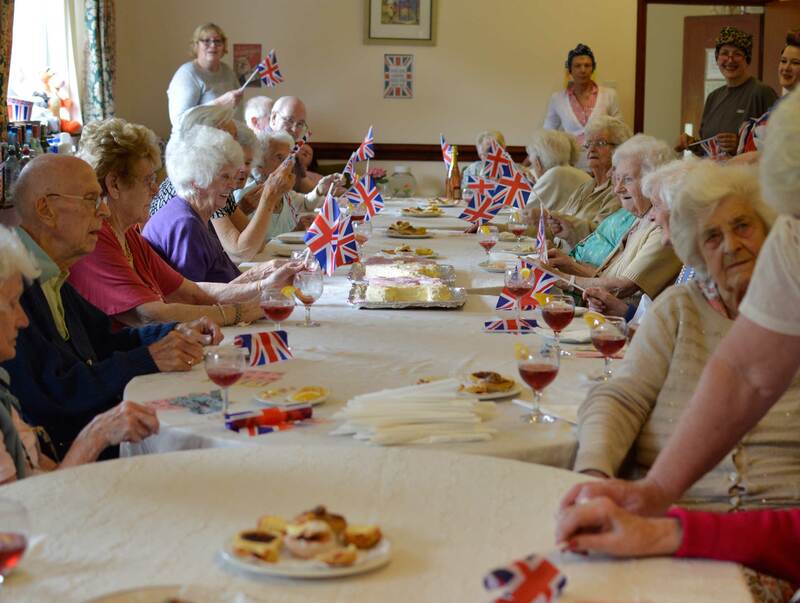 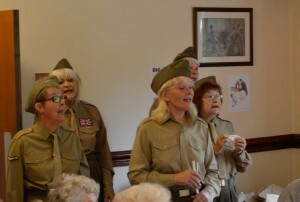 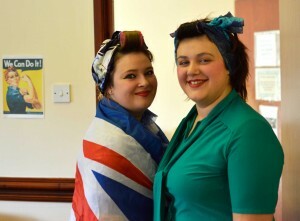 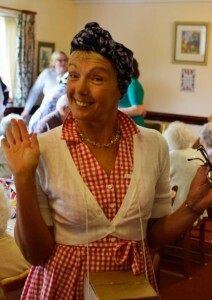 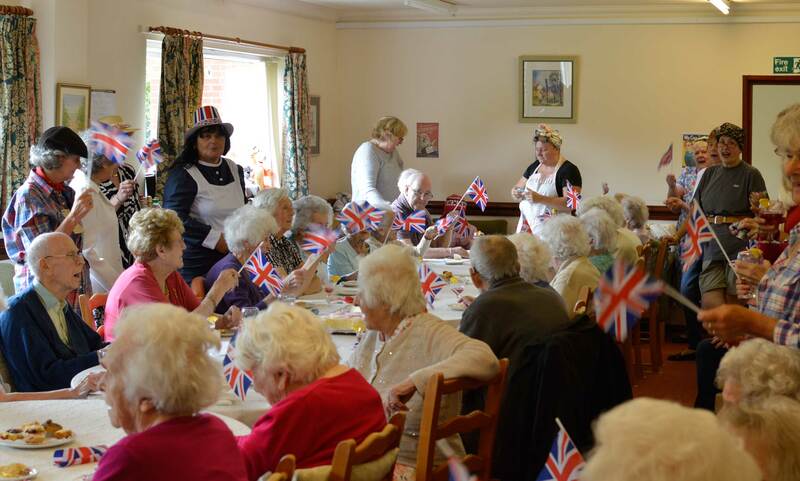 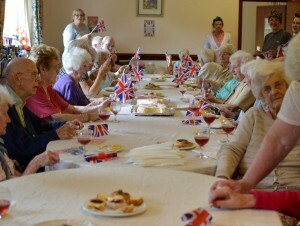 Resident’s Enjoy VE Day Themed Summer Party! 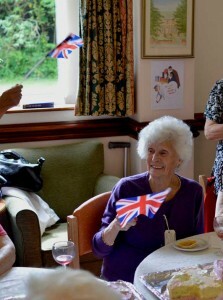 Residents, relatives and members of the care team at Primrose Bank held a fun-filled party to enjoy the summer, and to celebrate the 70th anniversary of VE Day. 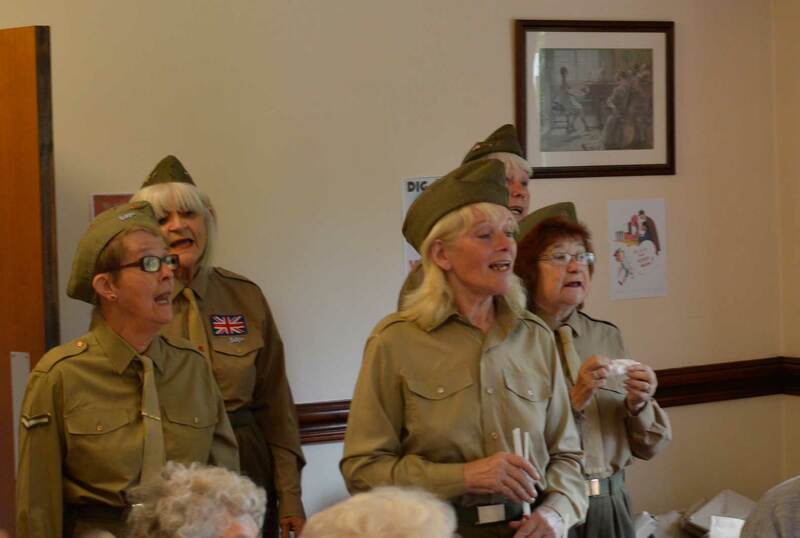 Cake and refreshments were served with music from the fantastic Land Girls, who got everyone flag waving and singing along to some classic songs. 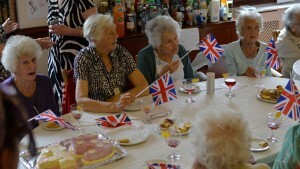 Everyone went to lots of effort with their outfits and fancy dress, all matching the theme perfectly. Followed up by a raffle and tombola, then a buffet tea, residents, staff and families had a great day.